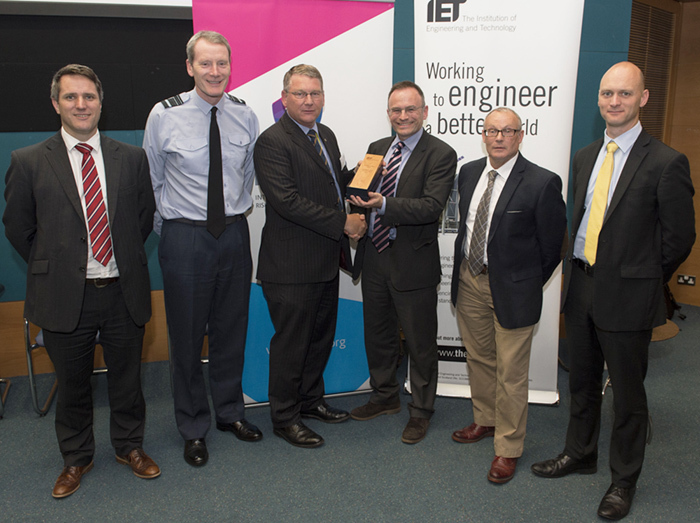 In recognition of our work to help solve the challenge of the SS Richard Montgomery, Frazer-Nash has been awarded The Institution of Engineering and Technology's Innovation in Safety Award - presented as part of the first ever UK's ESAS Safety and Environmental Management Awards. The Innovation in Safety Award recognises the group's achievement in overcoming a significant safety engineering challenge through the development and application of a novel and innovative approach. The ship was wrecked off the Nore sandbank in the Thames Estuary, near Sheerness, United Kingdom in 1944 with 1,400 tonnes of munitions on board. It continues to pose a considerable threat and the longer it remains in place the more difficult it is to quantify the risk and to assess a suitable wreck management strategy. Frazer-Nash, in conjunction with Defence Science and Technology Laboratory (Dstl), assembled and led a Munitions Working Group (MWG) with representation from across industry and academia to investigate the problem. 'Solving the SS Richard Montgomery problem with innovation and collaboration': Consultant Ben Southgate presented at the 2015 PARARI Explosive Ordnance symposium, 9-12 November 2015 in Sydney, NSW. Ben's presentation explored the collaborative effort of Frazer-Nash and Dstl to assemble a munitions working group of subject matter experts to investigate the problem, analyse different wreck management strategies, and assess the probability of detonation.